A while back I told you about eating in Rome for four hours and drinking wine in the oldest wine cellar with Eating Europe. 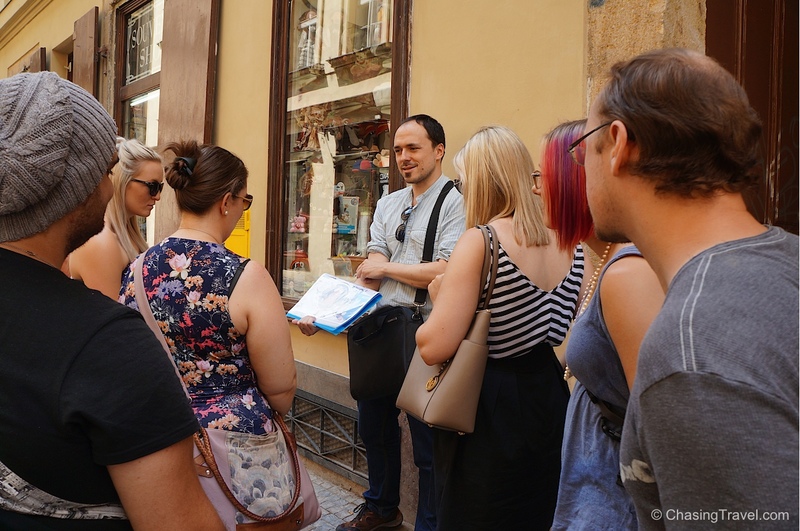 It was the best food tour we had ever done so we decided to do it all over again, this time a food tour in Prague. We met Jan (pronounced Yaan) – he was formerly a bad waiter in high school who decided to eat for a living instead. We figured a guy who quits his job to eat must know a thing or two, right? 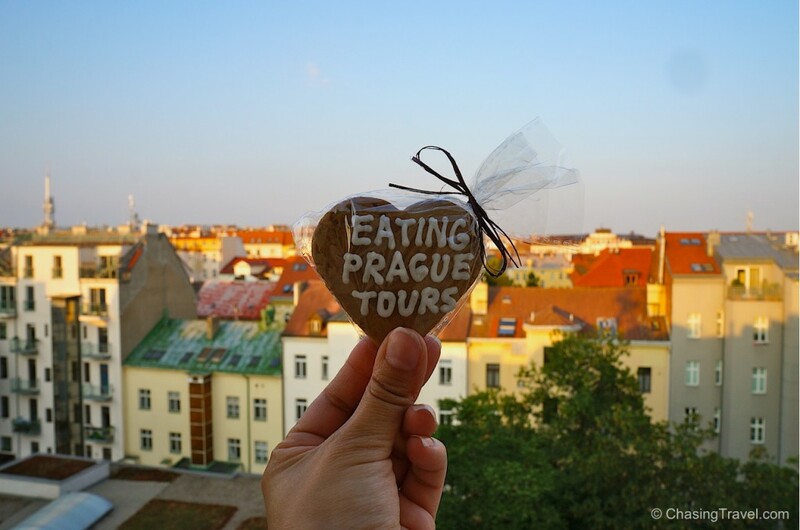 In Part 2 of my Ultimate Food Guide to Eating in Prague (don’t forget to read Part 1), we discover the best food to eat in Prague (and where) recommended by a local. And we happen to agree, they are pretty good. 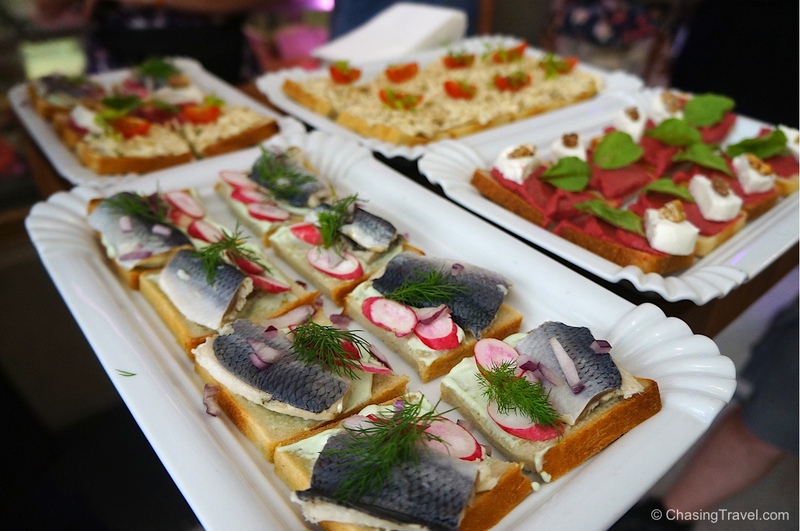 Specialty open-faced sandwiches called chlebíček (kle-bee-chec) are a Czech classic. They were invented in Prague traditionally as bite-size snacks and typically with cheese or eggs but I think they’re much improved – they’re bigger and you can get lots of variety in the toppings now like beetroot purée with goat cheese (I’m a sucker for goat cheese) and walnut or pickled herring with wasabi mayonnaise (the Czech version of sushi). I hate sardines or anything too fishy but this was sweet and savoury. 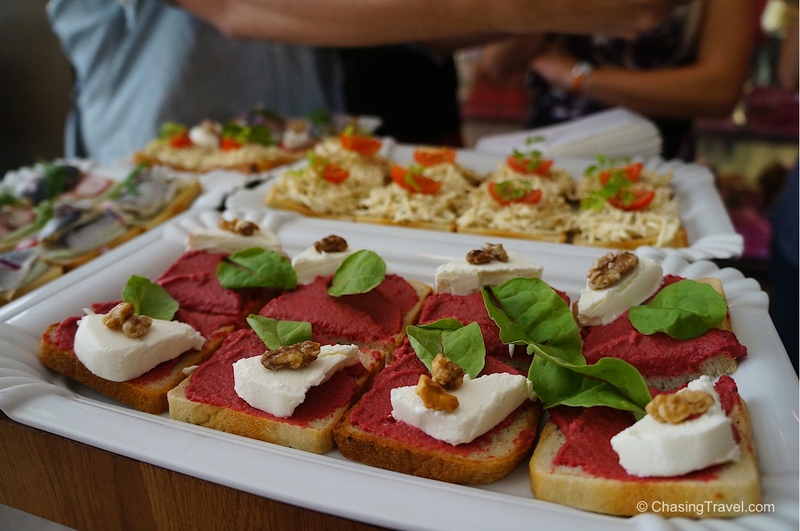 Where to try it: Sisters Bistro, Dlouhá 39 Praha 1 for fresh, local ingredients. I especially loved their homemade lemonade. Czechs are not known for being vegetarians. (There are a bunch of vegetarian restaurants in Prague but I think they’ve sprung up mostly to cater to the expat community). 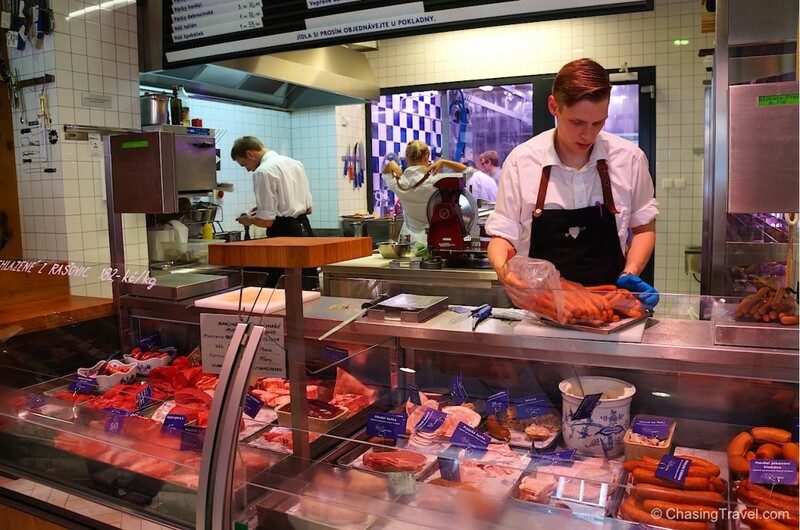 A real Czech knows a good meaty butcher like František, a specialty butcher known by locals. He trains his own employees and doesn’t hire from a butcher school which explains why there is always a line up for his meats. He also hand picks his farmers and slowly dry ages pigs over a lengthy two-month process. He only sells 100% beef (not 30% like in the supermarkets). I especially loved the bacon sausage. Tip: The best way to eat cured meats is putting a small piece on your tongue and letting it warm up on your palettes. 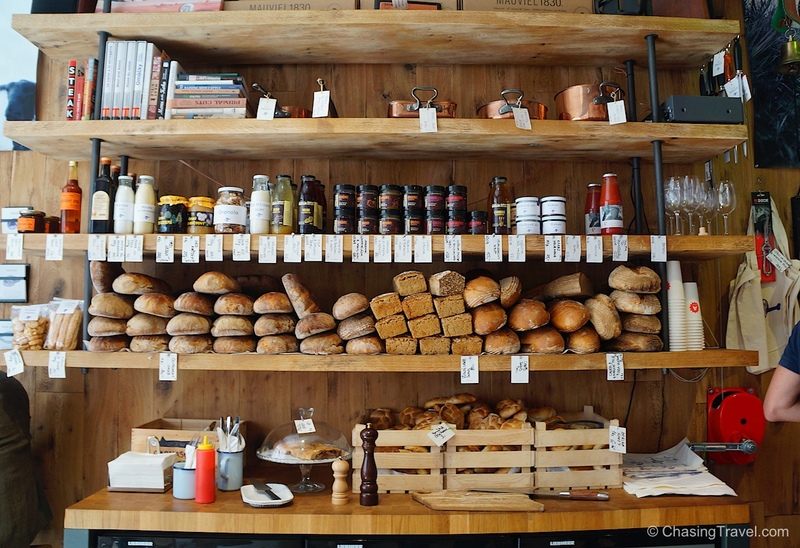 They also sell fresh bread (which is hard to find in Prague). Tip: Don’t buy bread from a supermarket. It might be fresh for only 2 days but if it’s still on the shelves by day 3 Jan is convinced it gets returned and re-crumbled into new bread to sell again. Where to try it: Naše Maso, Dlouhá 39 Praha 1. 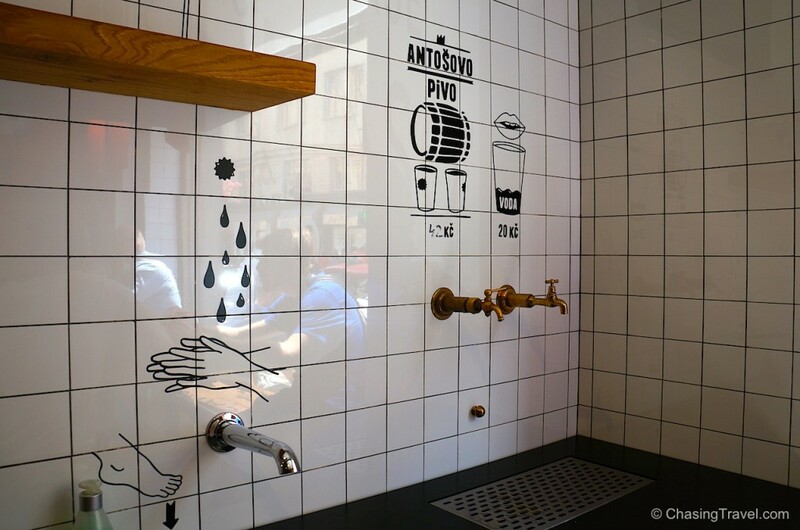 Bring a bottle and you can pour your own pivo (beer) from the tap. Growing up, Jan’s grandmother wouldn’t let him have lunch or dinner without having soup. “A meal has no nutrition if there is no soup.” Like zeli or sauerkraut soup. I don’t think I would have picked sauerkraut soup from a menu – pickled cabbage doesn’t exactly sound the most appetizing but I was completely wrong about it. This one was creamy, wholesome, and deliciousness in a bowl. Lesson learned. Never judge a book by it’s cover. Tip: Czechs eat sauerkraut soup at midnight at weddings to absorb the alcohol (so you can keep partying). 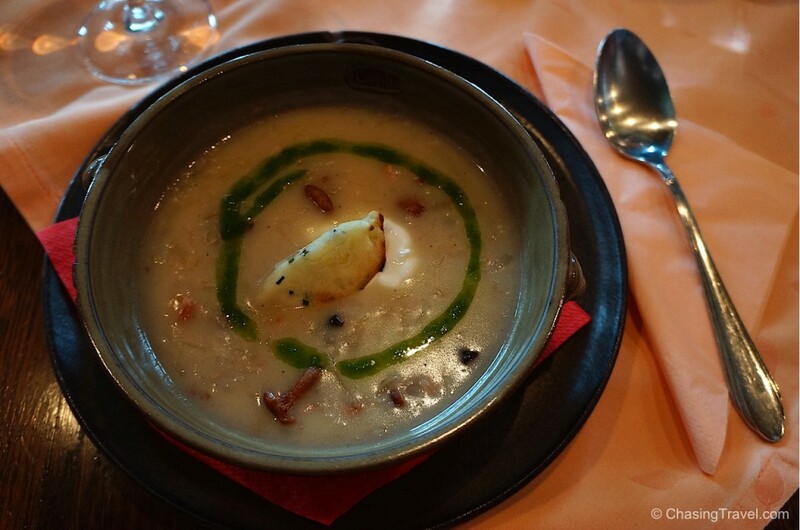 Where to try it: Zvonice, in the Jindrisska bell tower for sauerkraut soup. This is a touristy (and pricey) place but Jan says the soup recipe is very local and traditional. 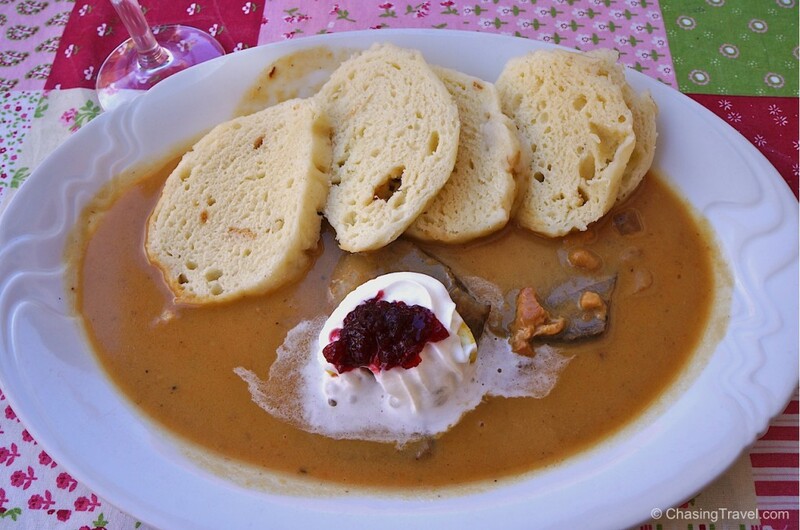 Some Czechs claim this is the only dish that’s truly unique to Czech Republic and not influenced by any of their neighbours. Czechs start making svíčková (svitch-co-va) the day before, usually on a Saturday to have for Sunday lunch. It’s beef sirloin marinated in lemon juice, vegetable gravy (typically celery, carrot, parsley root) and slowly braised. Traditional recipes have bits of bacon stuffed inside with cranberries, cranberry preserve, a scoop of whipped cream on top and served with, none other than, bread dumplings! An interesting combination but deliciously creamy, sweet, tart and meaty all at the same time. Where to try it: Any typical menu will have svíčková. 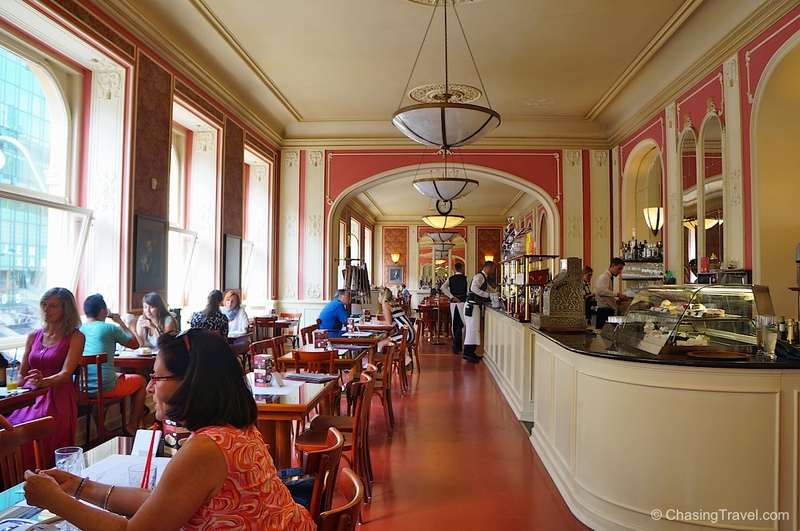 I was first introduced to it by my friend Petr in Prague but Jan’s pick is the one from Café Louvre, Národní 22 (Praha 1) – the oldest cafe still in its original location since 1902 where you can also sip on local Moravian wine. 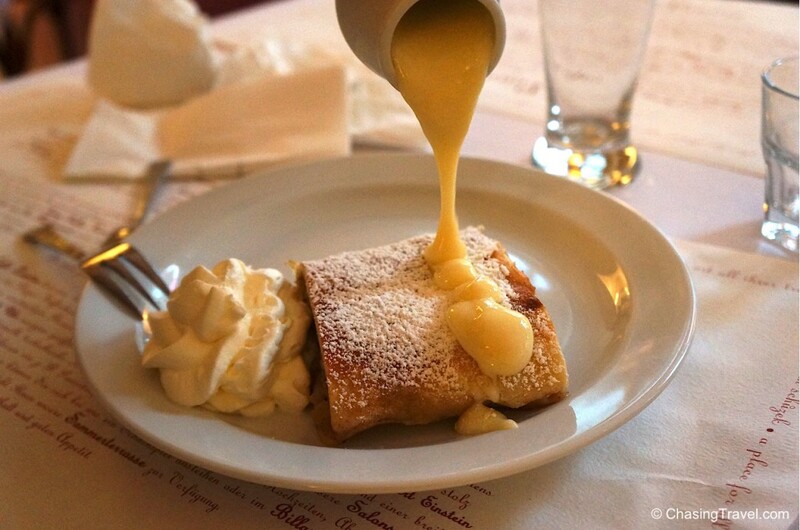 Strudel is a well known pastry in Germany, Austria and Hungary but the Czechs also do it pretty well like pouring deliciously creamy vanilla sauce all over it. Where to try it: Also at Café Louvre, Národní 22 (Praha 1). I’m told this is the best one in town. Gingerbread is regionally protected in Europe and Prague happens to be home to one of the specialty shops run by Helena and her sister-in-law. When they first opened they had no experience but simply loved to bake. Intricately designed gingerbread men cover every inch of their walls which makes you feel like a kid in a real gingerbread house. 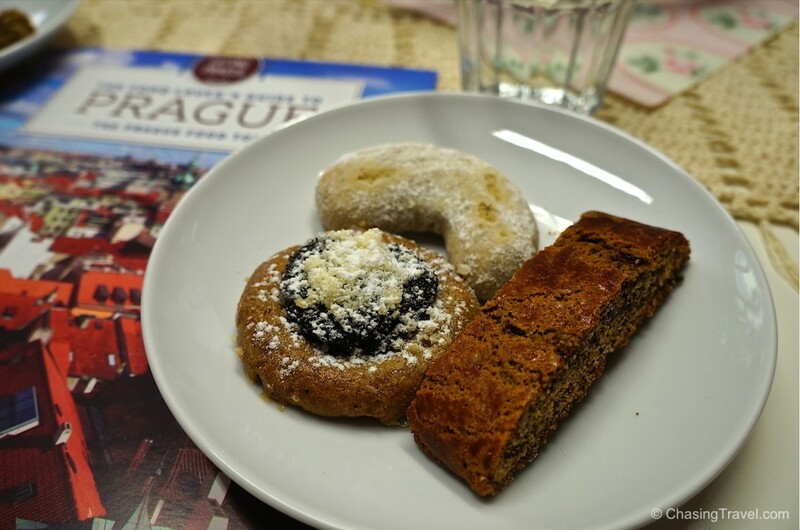 We sampled three different kinds including gingerbread biscotti, vanilla crescents, and a cookie with walnuts, plum and jam which the Czech’s consider “sacred” because it’s so hard to make. I took a little longer to appreciate the labour of love in this one before I devoured! 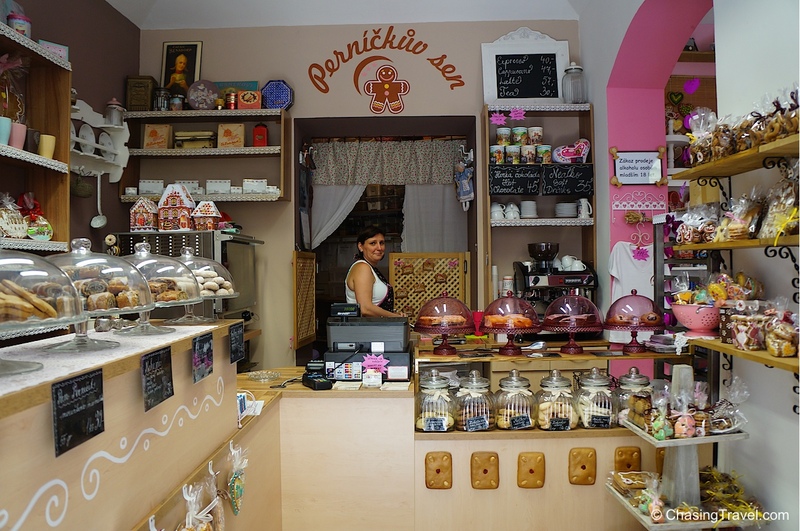 Where to try it: Perníčkův sen (“Gingerbread Dream”), Hastalska 21 (Praha 1). Mosaic House Prague – modern design hotel and hostel with private, shared, and even penthouse suites with a terrace all within 10 minute walk to Charles Bridge. NYX Hotel Prague – Contemporary and central hotel, about a 10-minute walk to the the Old Town with excellent breakfast options. Czech Inn Hostel – stylishly decorated hostel in a restored 19th century building with spacious private rooms. Very affordable prices for the excellent quality rooms they offer. Hot breakfast and happy hour in a cool brick cellar bar. 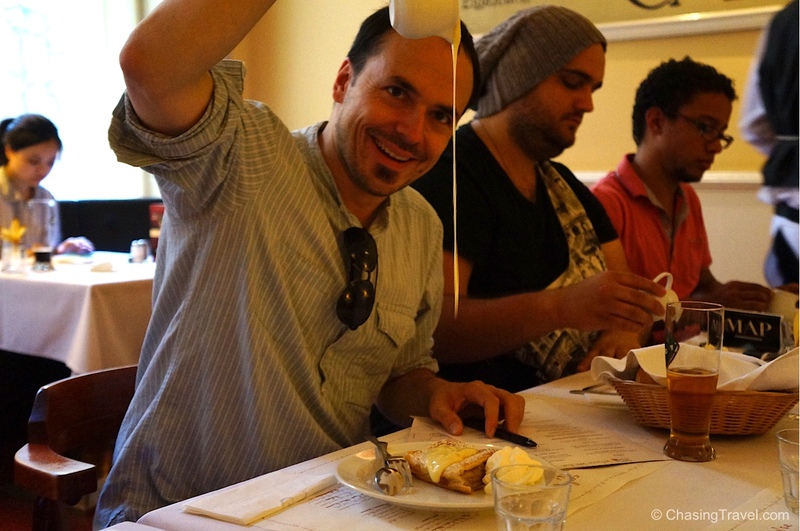 I was a guest of Eating Europe food tour on assignment to discover how to eat like a local in Prague. As always all opinions are my own. 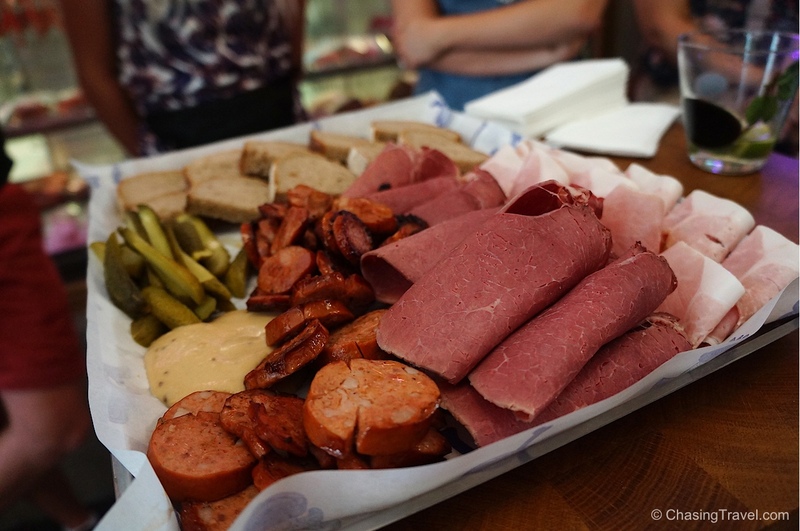 Czech out Part 1 of my Ultimate Food Guide to Eating in Prague. I miss Praha very much, and reading about food isn’t helping. And now, I need me some svíčková with a glass of cerny pivo. 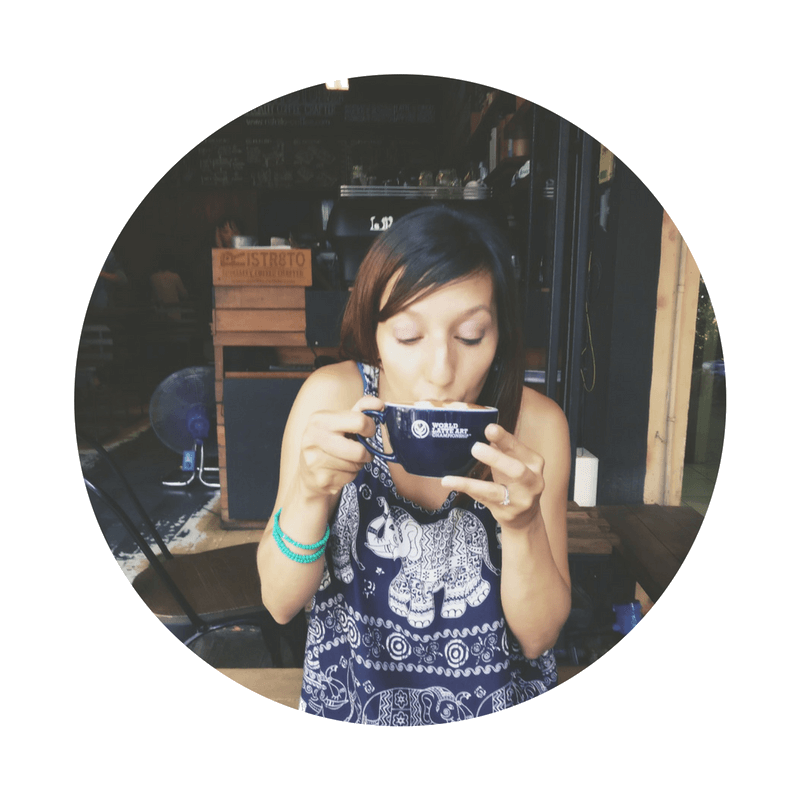 Thanks for your guides, Cristina! You’re welcome! 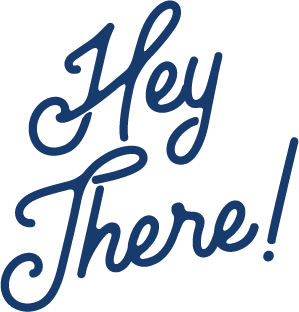 I hope you found it useful!